North Carolina loves its women politicians. Women make up a majority of our Council of State, and we have a woman representing us in the U.S. Senate. And until recently, we were governed by a woman, Bev Perdue. At the congressional and legislative level, the proportion of women is less impressive. In 2008, North Carolina made history by having the first Senate contest where an incumbent woman (Dole) was defeated by a woman (Hagan). Still, it’s pretty clear that North Carolinians like women politicians. In fact, the first woman to lose a statewide race in NC history was Elaine Marshall, who lost to Richard Burr in 2010. Marshall was subsequently elected to a fifth term as Secretary of State. There are other states, like Louisiana and New Hampshire, that are fond of electing women. And then there are other states, like Iowa, Missisippi, and Massachusetts, who have a remarkably low percentage of women holding statewide office. It isn’t a liberal/conservative thing. It may be a coincidence. But if history is any guide, then Senator Hagan has a key advantage leading up to the 2014 Senate race. This is one reason why Representative Renee Ellmers is often mentioned as a potential candidate. Nominating Ellmers would neutralize Hagan’s gender advantage. Surveys consistently show that women politicians fare better with the public than their male counterparts. In an election likely to be determined by suburban women, the gender gap is crucial and it is something Republicans must overcome if they want to be successful in 2014. 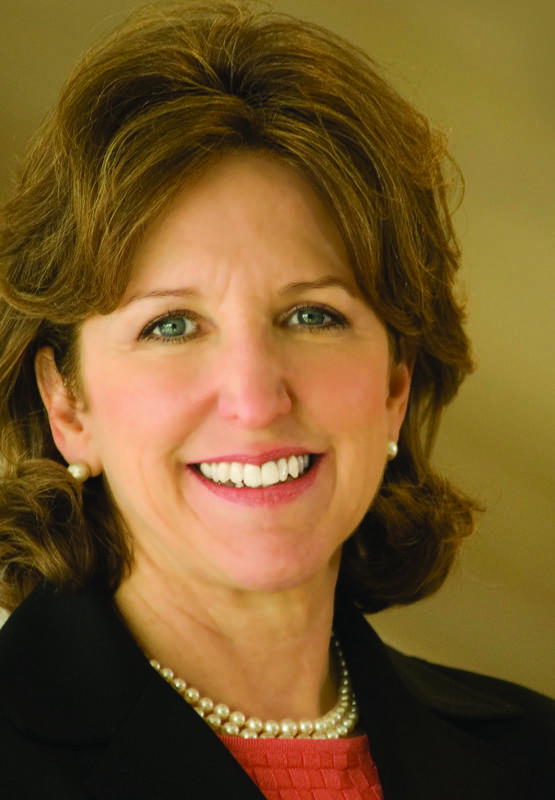 We can see that in the latest poll from PPP on the Senate race – women approve of Kay Hagan 34/30, men disapprove of her 33/42 – a 13-point gender gap. Of course, gender isn’t the only thing that counts. Fundraising ability, ideology, and likability are much more important. But NC Republicans, be warned: no incumbent female has ever been defeated in a statewide race by a male candidate. The record was set to be broken last year – but then Bev Perdue decided not to seek another term. When it comes to statewide races in North Carolina, it takes a woman to beat a woman. That woman might just be Renee Ellmers. If not Ellmers, there are other women they can nominate. Like Virginia Foxx.